If you read my blog posts often, you know that in addition to the resident blogger, I’m also a college student. I’m actually an online college student. With this title comes a host of challenges, not the least of which is time management. Time management apps are literally a lifesaver for me. I have 4 classes to take care of, doctor’s appointments, meetings, and a to do list for my day job. How could I possibly manage it all? The scheduler apps on my phone are literally my number one reason for maintaining my GPA. Below are my top apps that help me keep track of my busy life. I know….this may sound lame, but it is actually a lifesaver for me because my school email accounts are all operated through Outlook. Since all these accounts are already there, I simply add a personal one and insert all my work appointments. The nice thing about Outlook on my PC is that it keeps reminding me. The window remains open and I can set it to yell at me. I usually don’t like it when people yell at me, but when my computer does, I generally listen. Also, my phone will keep yelling at me. It keeps my to-do list front and center, so it is very difficult to ignore. You can also use the Outlook calendar widget as a great reminder for all of your tasks that need to be completed today. This enables you to retrieve reminders if you accidentally dismiss the one set of tasks that you needed anyway. The calendar widget also provides a great method to have a general overview of all of the tasks that are upcoming. Google Keep is a great time management tool that will help you with thoughts that are on the fly. If you have a quick thought and don’t have time to jot it down, you can record a voice memo that Google Keep will transcribe for you. 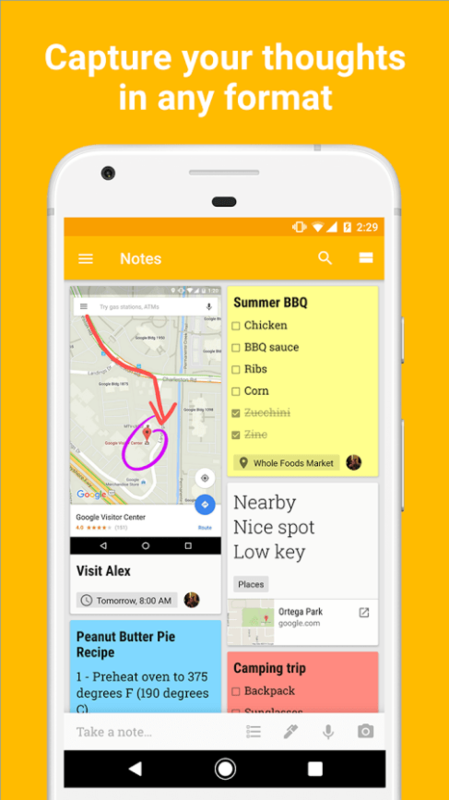 Google Keep is also a collaborative app that will allow you to share your notes with others, providing a platform that will help you fill in your to do list, in case there is something that you’ve forgotten. You can also color code your to-do list, providing you the ability to prioritize your to-do list. Simply set colors and attach them to items. You can then use the categories to provide yourself with an up-to-date prioritized list of what you should be doing and when. Not only can Google Keep provide an organization method for your thoughts, but it can also provide a quick and easy method to create study tools. According to Saikat Basu, Google Keep also has a great method of creating brand new flash cards for any upcoming tests. 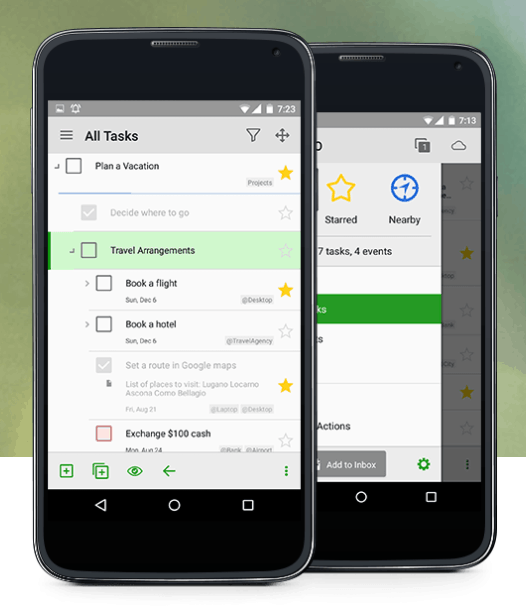 MyLifeOrganized is an app that is a pretty basic to-do list organizer. It provides a simple User Interface that provides a quick and easy method for organizing items that need to be done. 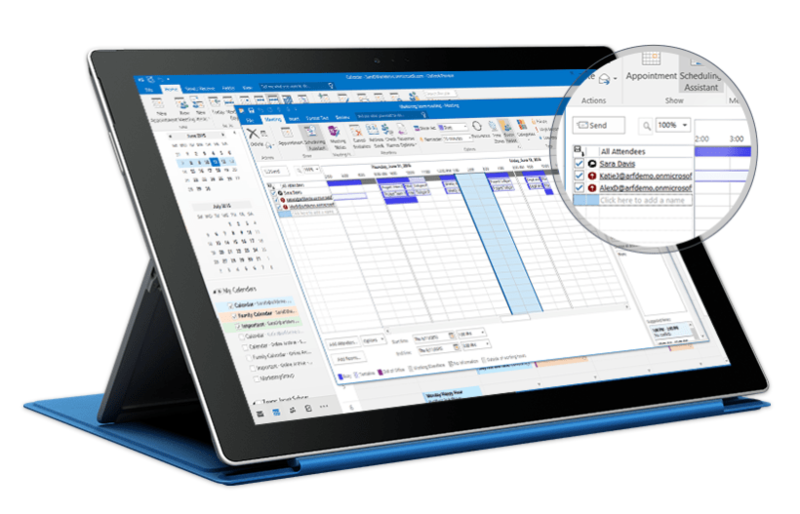 It allows you to set categories and use expandable folders to give you a well-organized list of tasks that need completing. It also provides the option to set priority levels for those tasks. As you complete your items, you can maintain the item in the list and simply check it off as completed. You can also add sub-tasks for the items that require multiple components to complete. Focus Booster is devoted to making sure that you’re correctly appropriating your time. 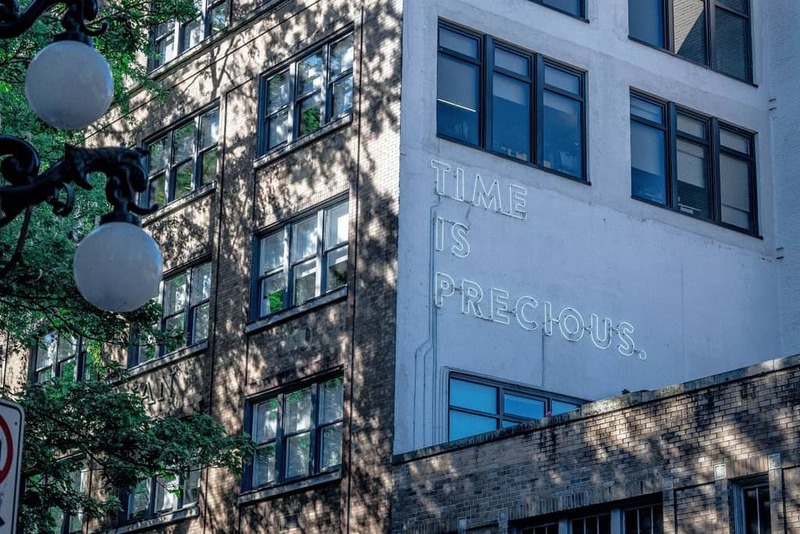 It helps you to track how much time you spend on certain tasks during the day, providing you more information as to where would be most productive in terms of devotion of time. Not only does the app provide you with a breakdown of your time, but it also provides you with a focus booster to help you to focus on the tasks at hand. They indicate that any interruption can cost 25 minutes of time getting back on track. 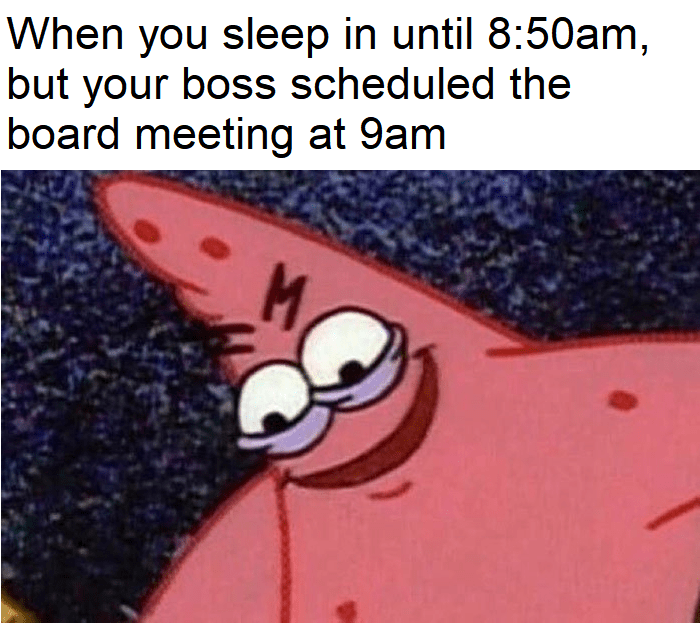 Why waste all that time getting back to the task at hand? This app has a few added bonus features in that it allows the user to create timesheets out of the application. By using the app for this purpose, you can quickly and easily generate invoices that make the billing process quick and easy. It also provides a great reporting tool that will give you a dashboard based overview of your day. 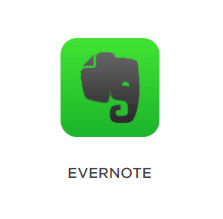 Evernote is a great time management app in that it provides a platform to organize all your thoughts. It can be a notepad, a voice recorder, a checklist, or even a list of links. It allows you to search anything, even handwritten notes. A business version of the app provides shared hubs of organized thoughts. This can be great for brainstorming, assigning tasks, prioritizing, and updating project status. Evernote is also a great tool to use for your children’s activities. If you have a shared schedule with another parent, collaborating on Evernote can be an incredible time saver in coordinating times and activities among all parties. dlvr.it provides RSS Feed automation tools that help you to take the manual work out of having to post your items. If you have Evergreen content, you can send that straight to your EverQueue and set that to be recycled indefinitely. You can also provide an RSS Feed to post automatically, so that your social media accounts will consistently receive new posts, and can even receive Echo posts automatically. This can save infinite amounts of time that you would normally spend on posting to your social media accounts. Canva is also great for making sure that your infographics are designed properly and present your information in an organized fashion. Canva is a great tool to use to create visually striking designs, not only for infographics, but also for flyers and cover images for promotions in your business. With a lot of free tools to use, Canva is both a time saver and a cash saver.